I love Jeff Anderson, though I honestly have no idea how he keeps track of all those mentor texts and passages he uses in his writing instruction. Some of this book inspired me and some of it overwhelmed me. I loved the message of this story but I found the delivery extremely laborious to decode. The words were all over the page and it took much too long to actually figure out what the words were saying. Yes, there was a "key" on the last two pages, but to me, if you have to have a key to be able to read the words on the page, you've already lost your audience. Looks like some good book s- that 10 Things book has caught my attention! I hadn't heard of these 3 picture books before. 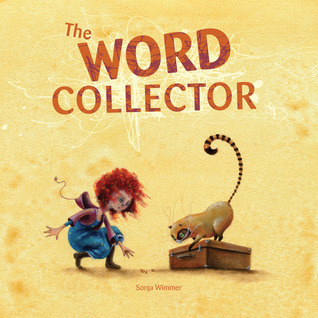 You description of Word Collector has me intrigued although something that so distracts from reading is a bit odd. I know that some authors are trying for an interactive experience, but not sure that's what was achieved! Thanks for sharing. 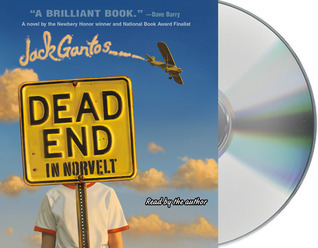 Are you enjoying Dead End in Norvelt? 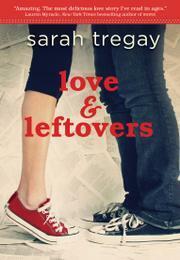 I read it last summer and really liked it! I don't want to comment and spoil anything but will check back next week and see if you have finished reading. 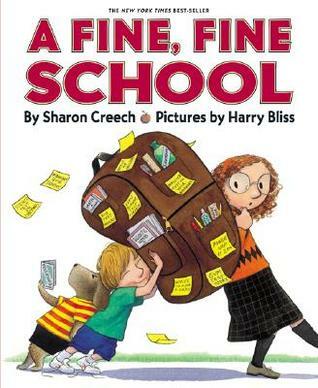 A Fine Fine School is such a great book. I pull it out every year as a read aloud. Kids really connect. 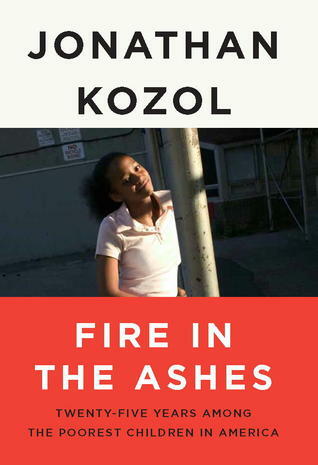 I love Jonathan Kozol and give him credit in part for me switching careers from business consulting to teaching. I'll be curious to hear your thoughts. Let's try this again. Sharon Creech and Harry Bliss together? That's intriguing. 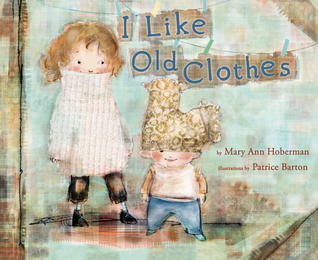 I also like Mary Ann Hoberman's You Read to Me books so I want to check out her book as well. 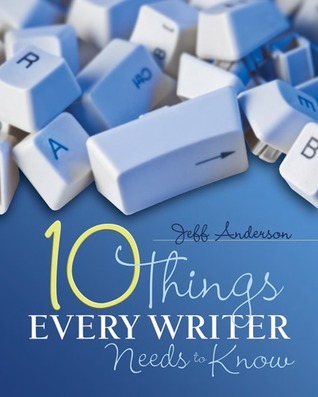 I have been reading 10 Things Every Writer Needs to Know for about two months now. I agree that parts are overwhelming but I am loving the great ideas. 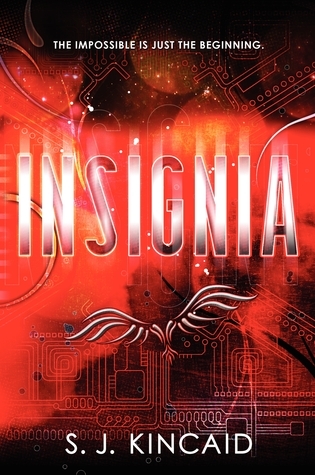 I think I will finally be finished with the book later this week. One more chapter to go.